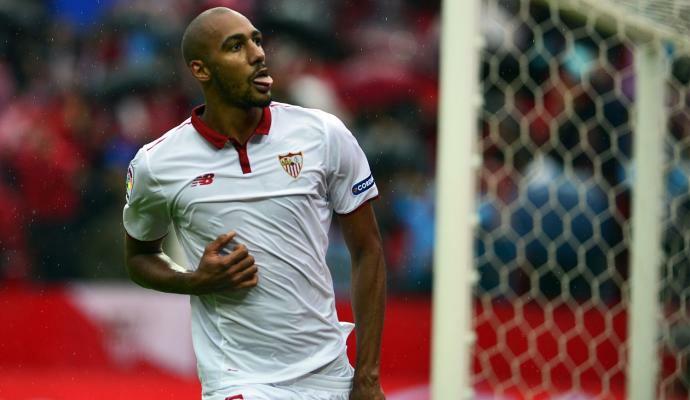 Sevilla sporting director Joaquin Caparros declared that Steven N'Zonzi is staying with the club and will traing with his teammates. Roma have sold two of their most crucial players in this transfer market Radja Nainggolan and Alisson Becker, a decision that is pushing the scout veteran players with a winning mentality. Since Barcelona hijacked the Malcom deal from Roma, Monchi has been in search for a top deal and on top of his last is World Cup winner N'Zonzi. 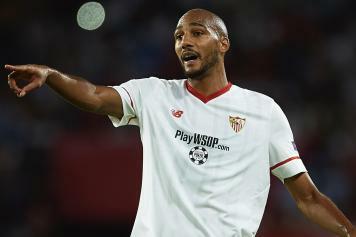 However, Caparros spoke about N'Zonzi's current situation with the Spanish club and assured the fans that the player is staying at Sevilla and will start training on August 8. "Steven has to be here on August 8th at 9am to support the medical check-ups. 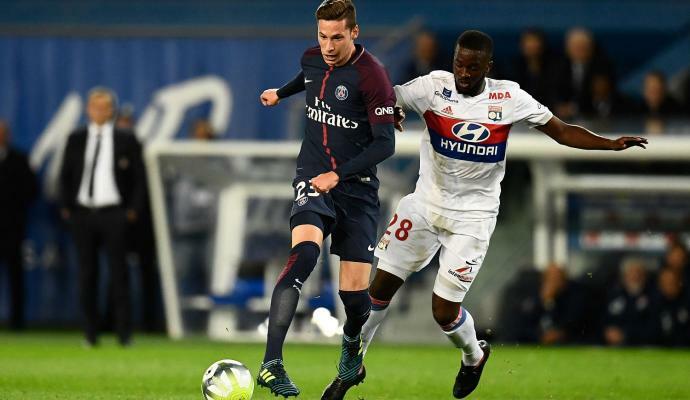 There is no other news, he will stay with us and start training with his teammates." N'Zonzi has part of the squad that won the World Cup with France and triumphed with the UEFA Europa League in 2016.